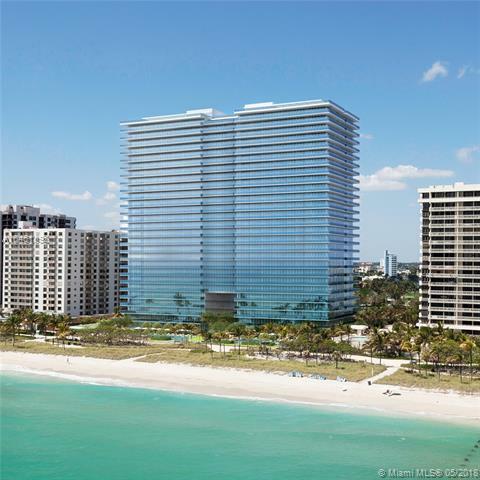 2950 NE 188th St #204 in Artech Aventura. 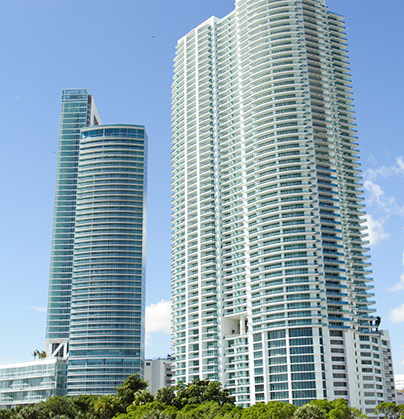 Personally designed by carlos ott, the penthouse at echo brickell is the only residence occupying the upper floors of this iconic building. 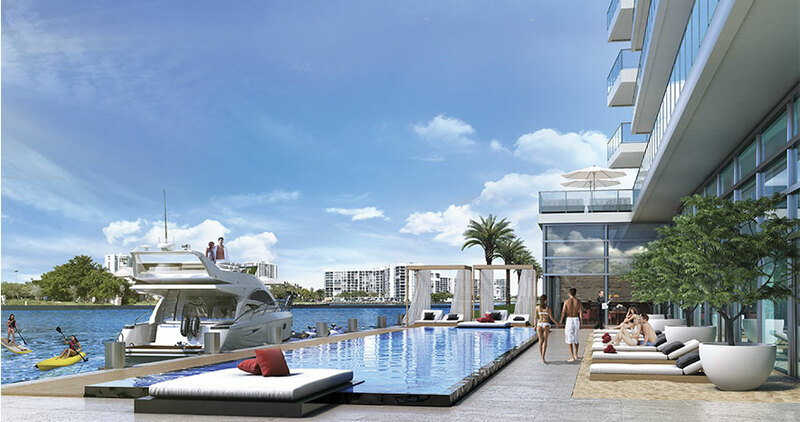 Featuring a two-story layout with breathtaking views of biscayne bay, the atlantic ocean, and downtown miami. 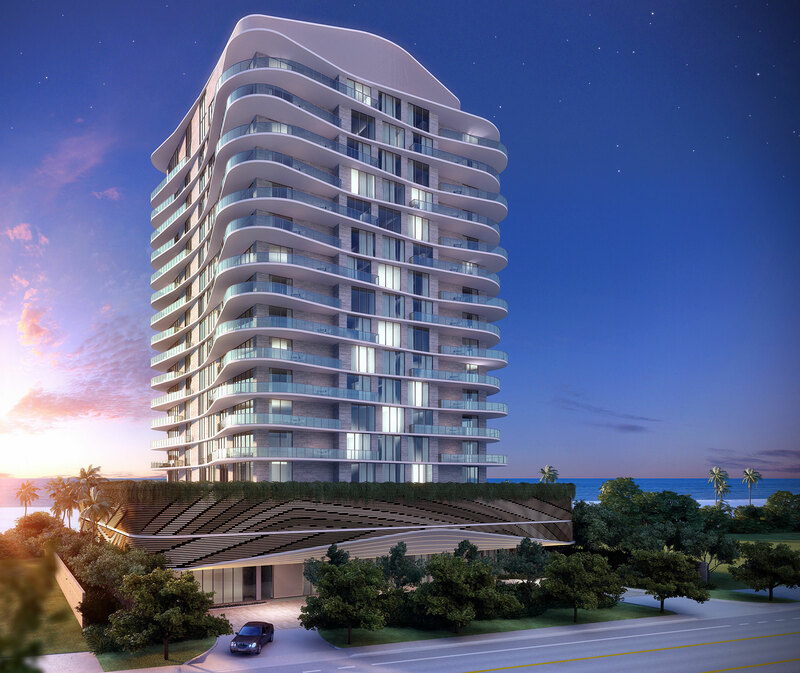 The residence offers direct elevator access 524 sqft foyer, an indoor 26-foot lap pool, private gym, sky garden, and 1,209 square feet of 8-foot deep terraces. Interiors feature 23-foot ceilings, with floor-to-ceiling windows, marble flooring, 7-foot italian entry doors, and poliform kitchen cabinets. 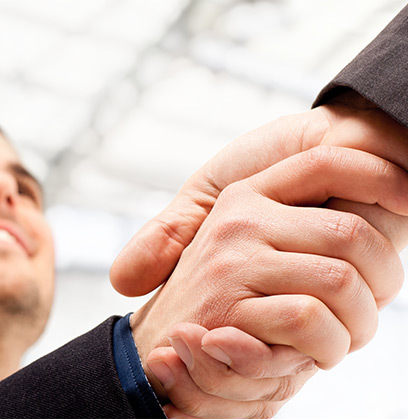 The building has full concierge services. 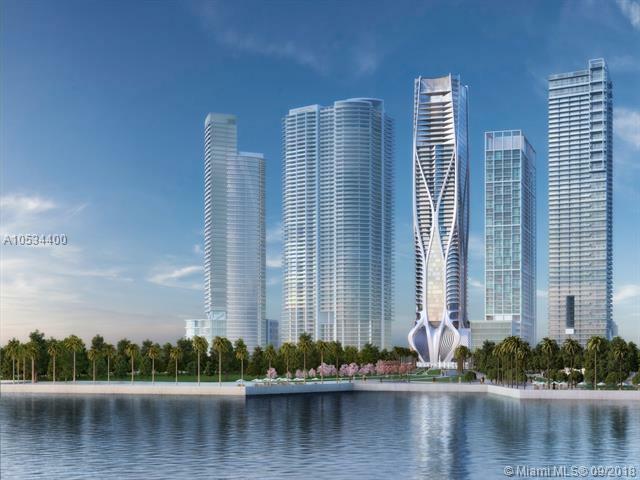 Echo brickell is an innovative, contemporary tower at the epicenter of miami ¬ø� ¬ø�� ¬ø��s fastest growing metropolitan neighborhood. 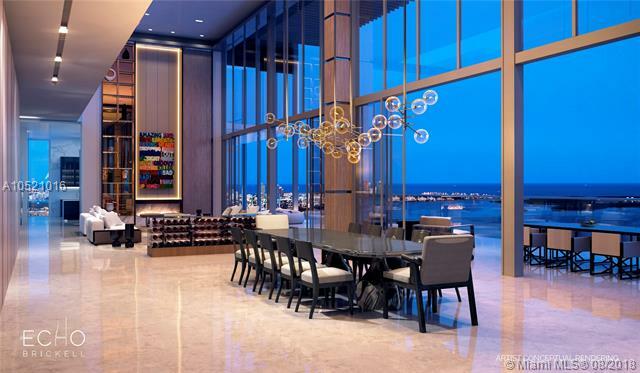 The most stunning penthouse with the highest quality finishes and upscale design. Espectacular master suite with expansive walking closet, wine cellar, media room and much more. 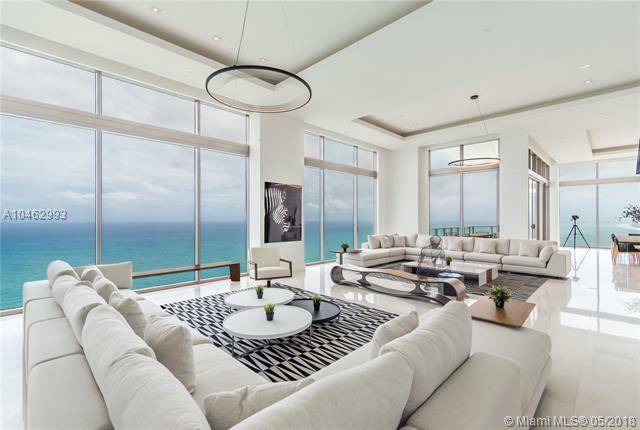 Truly a one of - a - kind gem at four seasons residences with breathtaking vi ews of biscayne bay, atlantic ocean, key biscayne, fisher island & miami beach. A must see ! Famed architect bjarke ingels envisioned a residence that would evoke history & luxury but also fuse with distinct contemporary design. 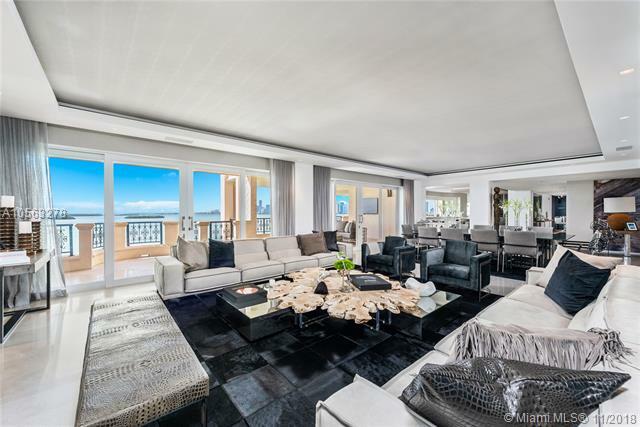 Set against the shimmering backdrop of biscayne bay, this residence combines indoor comforts with an indulgent outdoor lifestyle. Where design meets function, internal columns allow natural light to spill freely thru the uninterrupted glass enclosure, the 128' wide living room, dramatic 12 ¬ø� ¬ø�� ¬ø�� ceilings, chefs kitchen, service/maids room, screening room, indoor/outdoor bath-spa, sports bar, rooftop moonlight cinema, summer kitchen, a walk-in 3,000 bottle wine room with bay views & two elevators all encompassing the entire top level of the building. 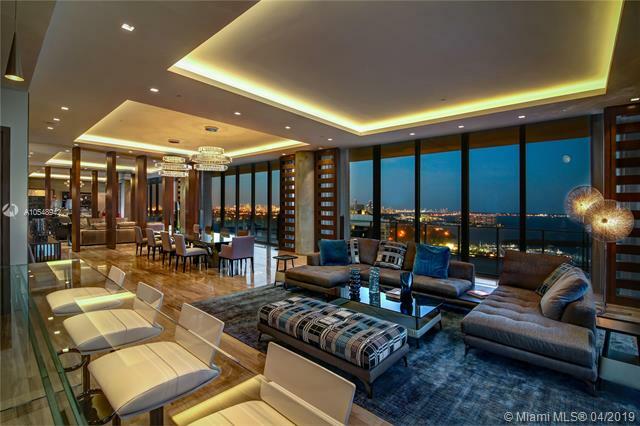 This penthouse is ready to move in. 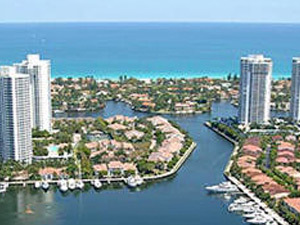 Full floor residence with the most incredible direct ocean, downtown and intracoastal views. There are 15. 6' ceilings... It's extremely open, bright and spacious for entertaining. This residence has its own private swimming pool and an outdoor summer kitchen with barbecue. You can park your cars in your own private garage within the garage. 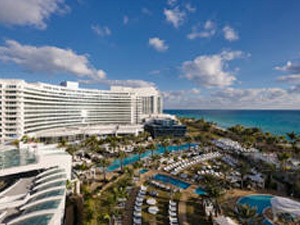 Enjoy all the services of acqualina's forbes 5 star and 5 diamond award resort, including doorman, concierge, rolls royce house car, wine & cigar lounge, spa, fitness, movie theatre, kids camp, game room, private beach club and restaurants. 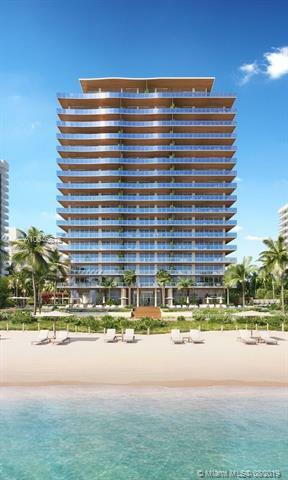 Experience fisher island living at it's finest in this stunning fully renovated 8th floor bayview unit. 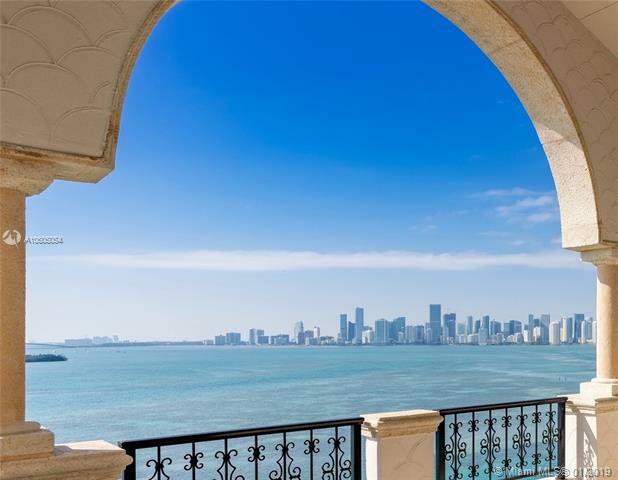 This one of a kind masterpiece encompasses 6,795 sq ft interior and expansive east & west terraces overlooking the miami downtown skyline, fisher island and miami beach. Professionally decorated by artefacto this 5 bedroom + office, 5. 5 bath unit showcases: a spacious open layout with living, dining and family rooms perfect for entertaining, exquisite marble floors, french oak wood, open chef's kitchen with top of the line appliances, impact glass doors, automated smart home system by control4, electrical window treatments, costume built closets, media room and many more. Visit this exceptional unit! Experience waves of relaxation as you discover a fresh and casual beachy world filled with megayachts, entertainment, alfresco dining, outlet shopping, eco-adventure, arts and beyond. 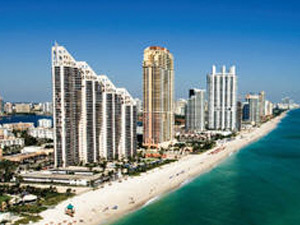 Miami Beach is a yearly destination to thousands worldwide. 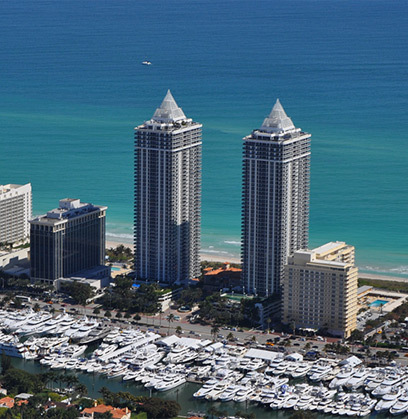 With Ocean and Intracoastal Waterway views, luxury highrise towers and, year-round ocean breeze and warm temperatures, it's desirable location for the "Rich and Famous." 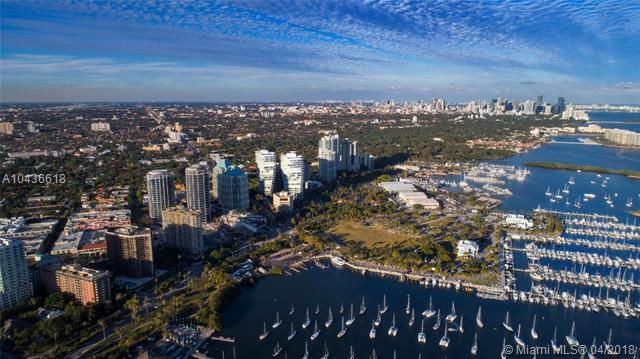 The City of Sun and Sea is a barrier island bounded by the Atlantic Ocean on the east and the Intracoastal Waterway on the west. Visited by 1 mi. vacationers annually to enjoy its 2 ½ mile-long fine sand beach. 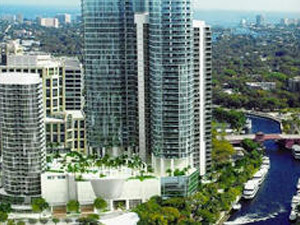 Known as the "City of Excellence," Aventura is one of Miami-Dade's newest communities. It's a young, vibrant municipality recognized internationally as a premier location in which to live, shop and play.